We Were There follows the lengthy romantic relationship of Yano Motoharu and Takahashi Nanami; a relationship which was initially rooted in total disgust, as far as Nanami was concerned. Yano, the super popular high school heartthrob, despite his good looks and natural charm, really annoyed Nanami initially but with passage of time comes understanding. We Were There is a unique shoujo manga and the sheer intricacy of the characters’ relationships and interactions is incredible, no doubt. With good storytelling, comes a yearning for more of the same. 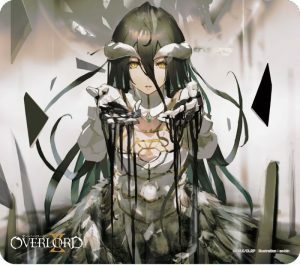 Despite being unique in execution, there are some manga that come close to the basic premise and feature similar characters, art, relationship dynamics and overall feel that, at the very least, remind one of We Were There. With Honey’s Anime staying on top of things in perfect Honey’s Anime fashion, we thought we’d cut your search time and drop 6 manga similar to We Were There that you love so much. What would you do if we weren’t there? Aizawa Minami is a stoic teenage girl who has never cried in her life. She spends her time filming the world around her with the camcorder she carries with her everywhere. Due to Minami’s cold, emotionless aura, her classmates shun her and think she is a freak. Retired actor, Wakabayashi Satoru, befriends Minami after a certain series of events. However, nobody knows the secret Satoru is hiding from the world, not even his new friend. 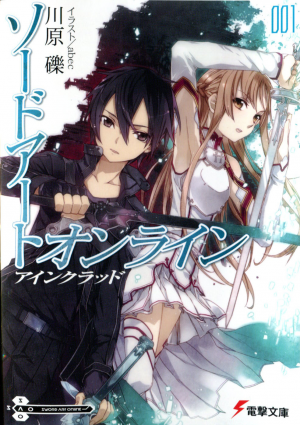 The Day You Cried is the short sequel to the One-Shot Ao no Tsubasa. This manga may be short, but it definitely isn’t short on tear jerking material. Like We Were There, the main characters in this work are a pair of unlikely companions, one of whom happens to be extremely popular for whatever reason. Much like We Were There, Aizawa and Satoru’s relationship develops into something akin to romance – The Day You Cried bears a major similarity to We Were There in the way in which an unlikely relationship forms between its two main characters. Both manga’s events occur in school, although We Were There’s events extend past the confines of the three years of high school. An entire year after an accident leaves her hospitalised, petite and timid Hiyori goes to high school for the first time. Due to her small stature and her timidity, she finds it difficult to make friends and struggles with her social skills… at least until she sets her eyes on her polar opposite: Hirose Yuushin. 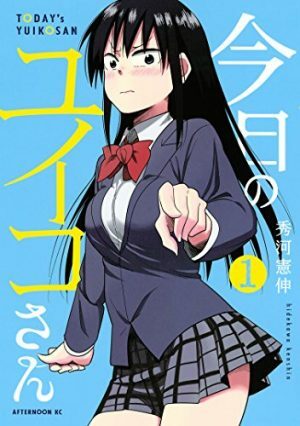 Tall, popular and extremely outgoing, Yuushin is everything Hiyori is not and with her assigned seat in homeroom being right next to his, could Hiyori get more than she bargained for from her school experience? 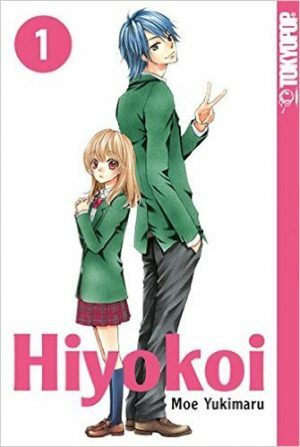 Hiyokoi is a manga which draws on the tried and tested “Opposites Attract” trope in fiction. Which is fair enough because it works really well – it dutifully fulfils its role as a feel-good school romance with cute characters and a straightforward romantic relationship between the main characters. Like We Were There, Hiyokoi features a relationship between an extremely popular individual and a so-called “Plain Jane”. Tadano Tomoya is dating his fellow classmate, Kuroki Yuiko. Somewhat intimidated by Yuiko’s hot ‘n’ cold personality and sharp tongue, Tomoya is inspired to improve his relationship with her with each passing day. Despite what it may seem, given her assertive, almost controlling personality, Yuiko seeks to grow closer to Tomoya too. For Tomoya, each day is a brand new chance to grow into his boyfriend role; which means that each day stands to be just as wacky and exciting as the last! 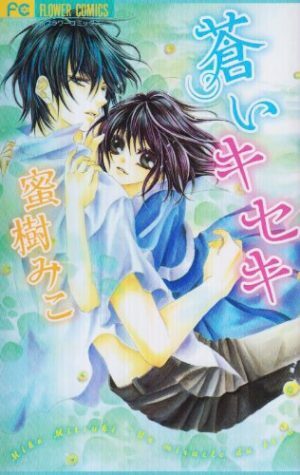 A cute manga about the newly-blossomed romantic relationship between two main characters; Tadano Tomoya and Kuroki Yuiko. Somehow, the two characters are still extremely shy around each other despite the fact that they are dating. 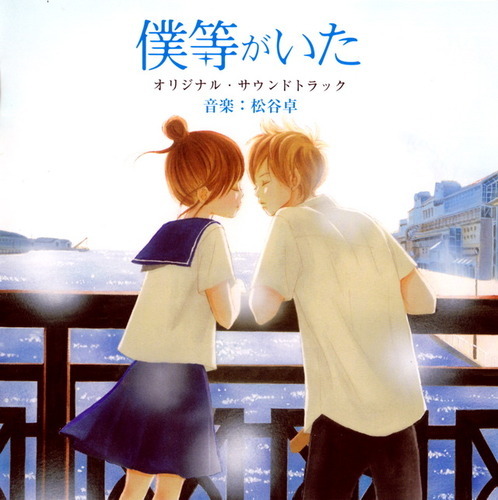 Much like in We Were There, Kyou no Yuiko-san features a young high school pairing; however, Kyou no Yuiko-san revolves around the characters’ romantic relationship from the very beginning. Any Manga Like We Were There ? One morning, Takamiya Naho receives a strange letter from an entity claiming to be her future self. The letter highlights the events that are meant to take place that day as proof; however, Naho disregards the letter, thinking it is a mere prank. However, when the letter hits the nail on the head about the appearance of a transfer student named Naruse Kakeru. Now forced to believe the contents of the letter, Naho reads about several regrets harboured by her future self, the most debilitating of which concerns the new kid, Naruse Kakeru. Future Naho urges her past self to change the future by making better decisions, but is it really possible to change that which seems to be pre-determined? Naho’s mission to make better decisions is somehow rooted in maintaining Kakeru’s happiness. 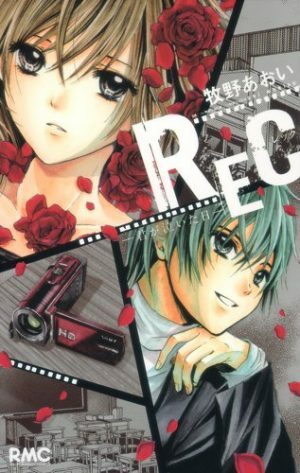 Naturally, this means that Orange focuses primarily on the relationship between Kakeru and Naho, which parallels that of Yano and Takahashi in being a romantic relationship between high schoolers. 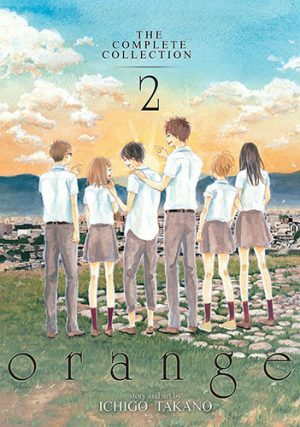 Like We Were There, Orange’s development of Kakeru and Naho’s relationship extends past their high school years into their adult lives. 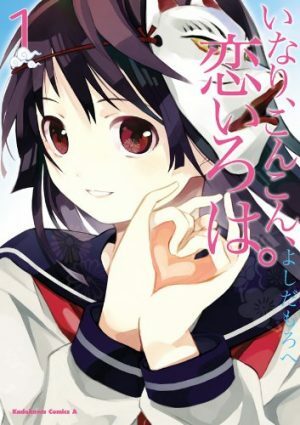 Ageha Sakura is a high schooler who, despite desiring love, hasn’t invested much time or energy into finding love. One day, she bumps into Wakatsuki Ran, the school heartthrob and swimming prodigy. After enduring an onslaught of Wakatsuki banter, Ageha thinks very lowly of the swimmer. However, Ageha’s opinion of Ran does not change the fact that she is amazed by his talent and as a result, she asks him to teach her how to swim like him. 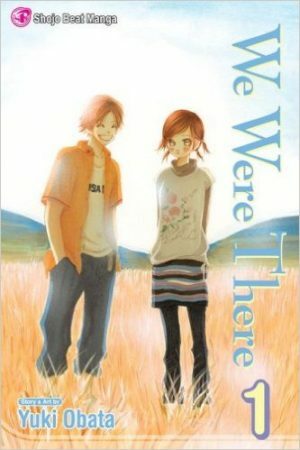 Aoi Kiseki’s resemblance to We Were There is astounding and it all begins with the characters. Ageha and Ran’s first meeting happens in similar fashion to that of Yano and Takahashi, and much like Yano, Ran is an extreme nuisance – at least in Ageha’s eyes. So both male main characters are initially disliked by the female main in some way; both are popular heartthrobs in their respective universes and of course, both manga feature a romantic relationship between an unlikely pair. In order to pay off a business loan of 50 million yen, the Kamiya family gave their daughter, Haine, to the Otomiya family. Moved from one aristocratic family to the other, Otomiya Haine is appointed to the student council of Imperial Academy, an exclusive private school for the aristocracy. 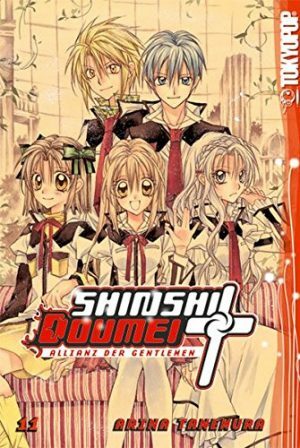 Despite being eligible to be there, Haine struggles to find her place on the council, dogged by the council’s dark secrets, but especially those of the student council president, Togu Shizumasa, the boy she likes. Like We Were There, The Shinshi Doumei Cross follows the relationship between a male and female main character, a relationship which often blossoms into romance. Both works are similar in the roles filled by the male main character: much like Yano in We Were There, Togu is an extremely popular figure at Imperial Academy. 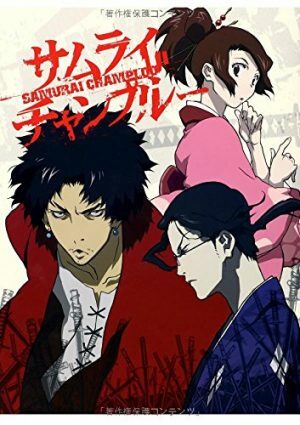 The final similarity between the two works is in how both stories are set in high school. 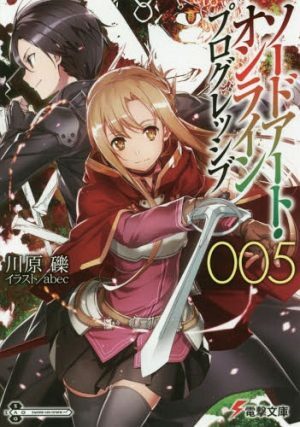 We Were There is an immensely popular romance manga and as testament of that fact, it also has an anime adaptation. Naturally, when something good shows up, we all want to experience more of it and it is this fact which spurs us on to bring you recommendations. Know any other manga like We Were There that we left out? Drop a comment below and help us (and your fellow manga fans) add to our must-read lists!